Lakeside-Hire now deliver scaffold tower, scissor lift hire, podium steps, ladders, temporary fencing to these cities in England. Please visit our product pages for more infomation on the equipment you require. 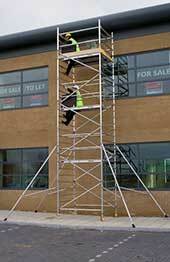 Scaffold tower hire from our Scotland branches. For our customers in Wales we can supply our hire equipment to to these Major Cities.